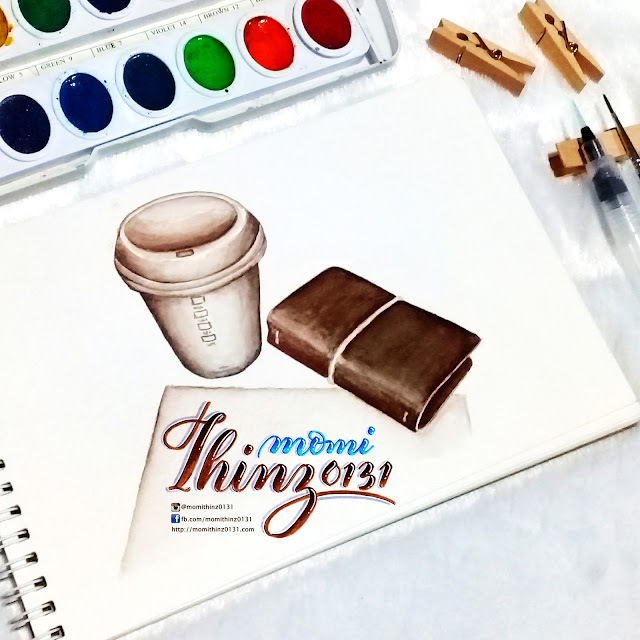 my Instagram account, my Facebook page and my YouTube channel. 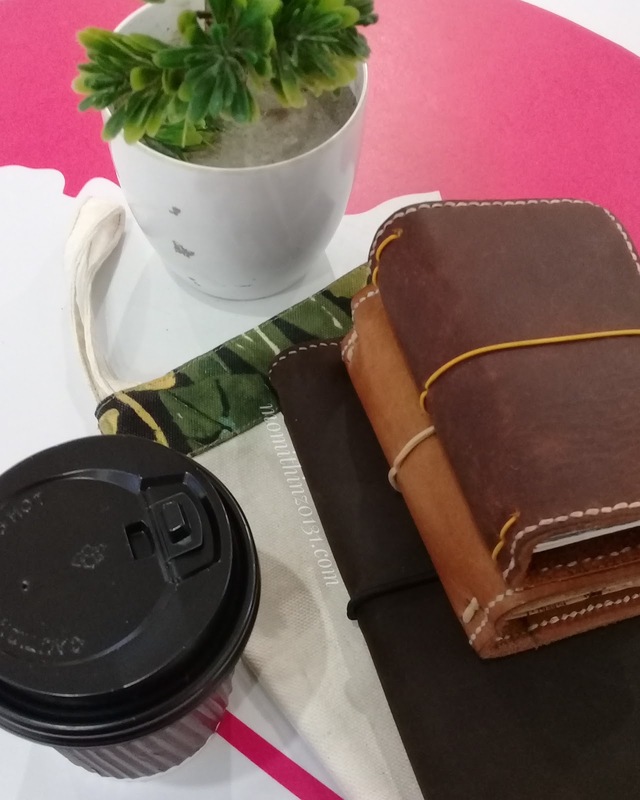 I love stationeries, I love notebooks, I love papers and I love pens, I love writing. 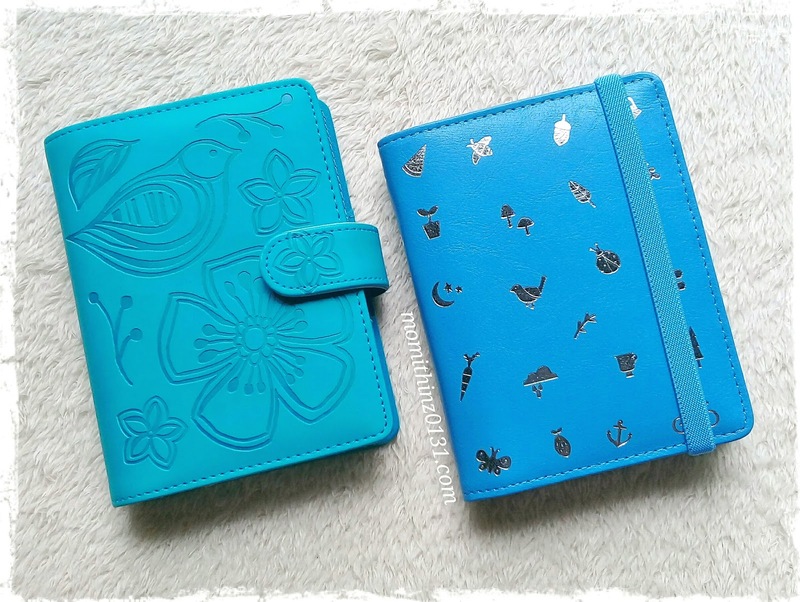 I used to have a diary when I was young. Then I bought my first ring binder organizer when I was in College. 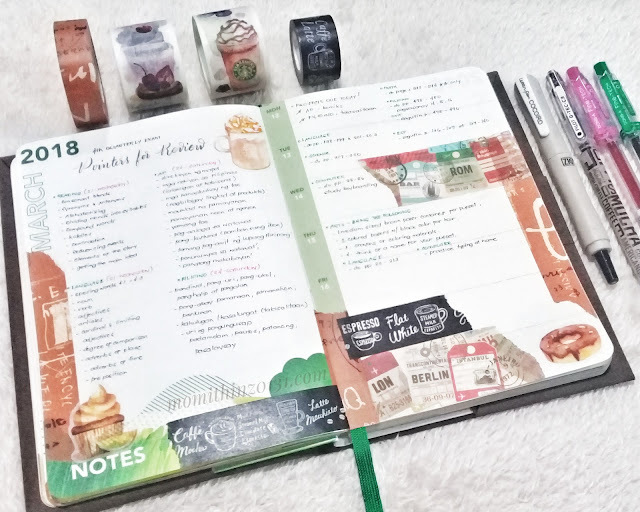 Then I started collecting Starbucks Planner since 2011. 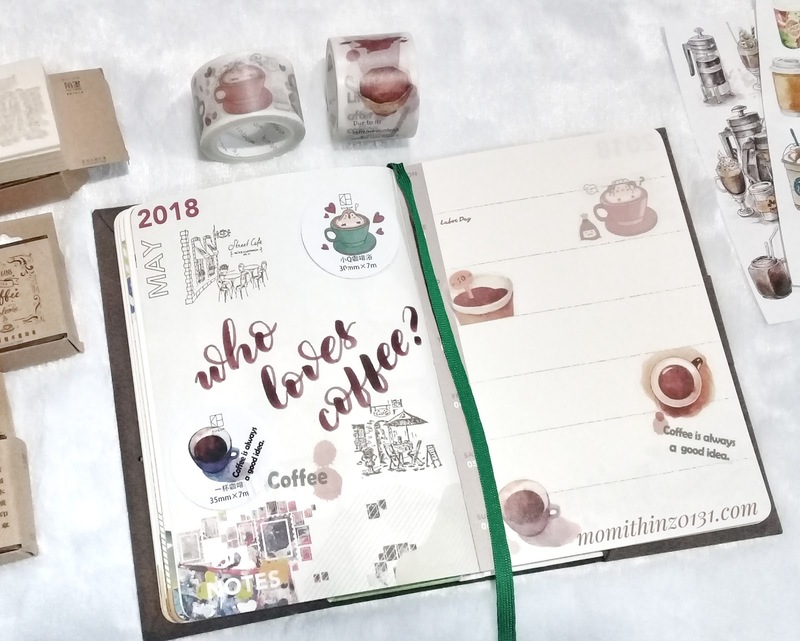 When I was pregnant with my 2nd baby year 2015, I was disappointed that I wasn't able to complete the stickers needed to redeem my 2nd Starbucks Planner because I can't have too much coffee. I first got the red which is the pocket size. 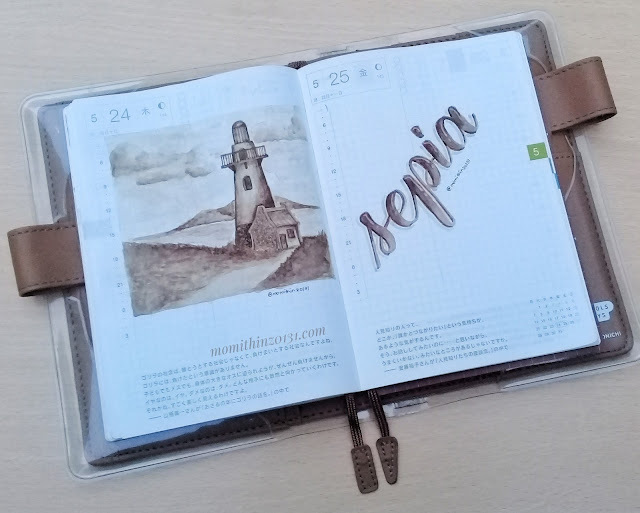 I am planning to use it to store important information, that's why I still want to get the A5 size to use as my planner/journal. What I did was, I searched Starbucks planner for sale online. I searched and found something around P600 on Instagram. But as I was searching, I saw a lot of hashtags like #PlannerCommunity, #PlannerAddicts, #PlannerNerds, etc.. And when I clicked/tapped them, I was like "Oh wow! These planners are awesome!". And that's how it started. So here are some of my planners. 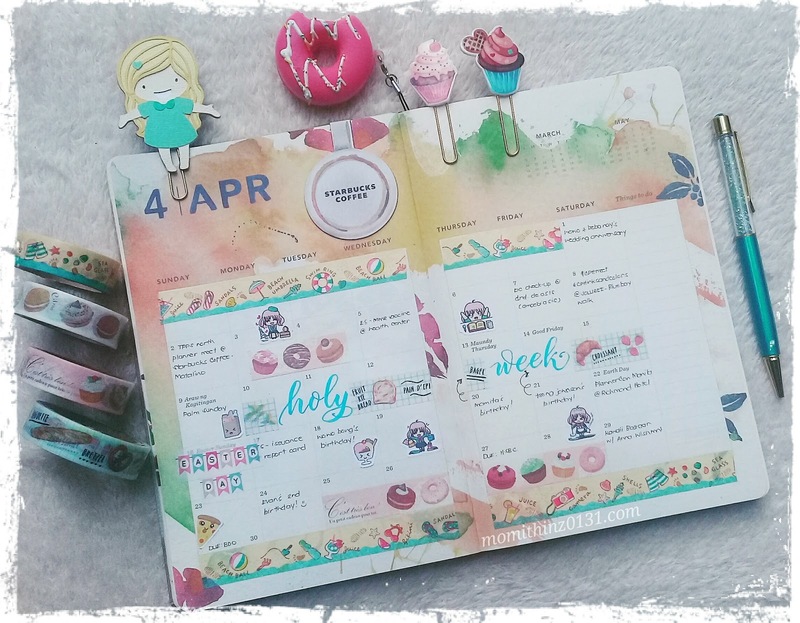 Mostly decorated with washi tapes, stamps & stickers. 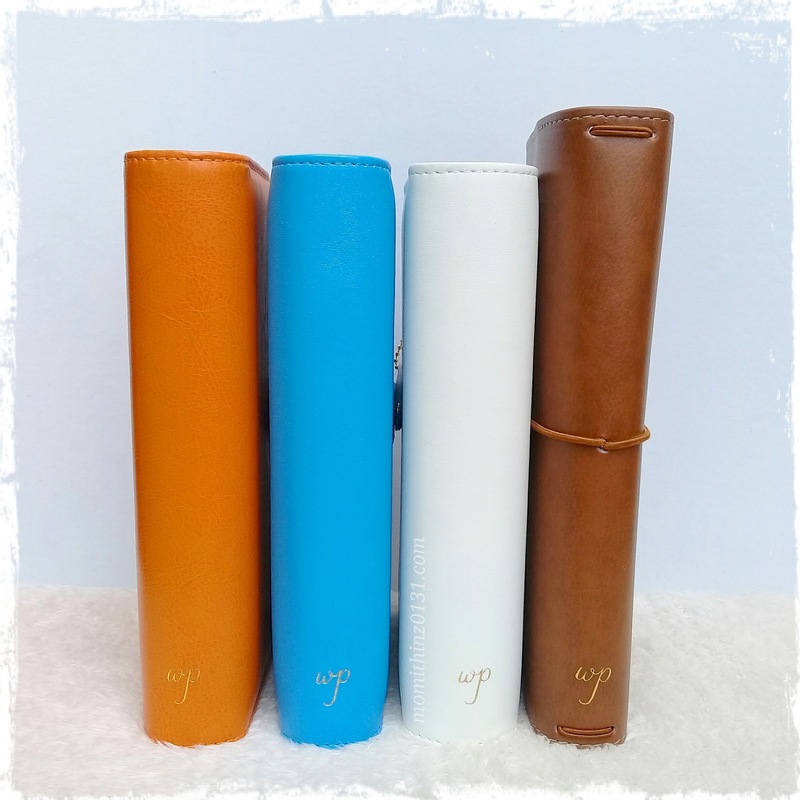 Paperchase & Kikki K Pocket ring binder planners. As far as I can remember, I started writing in cursive when I was in kinder 1. I remember asking permission from my teacher if it's okay to write in cursive. Then I remember creating my own Autograph notebook when I was in grade school. 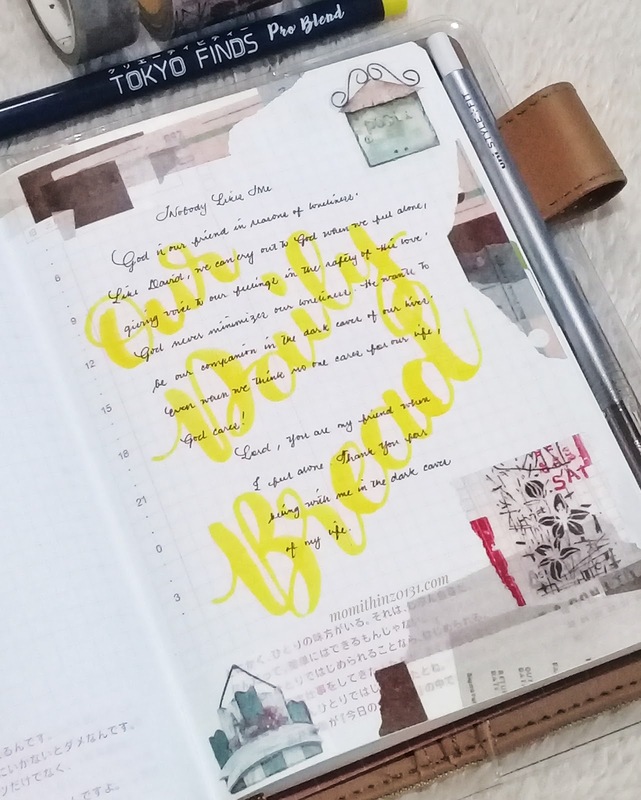 I also love copying lyrics from a song hits to my notebook. Just because I wanna write something. 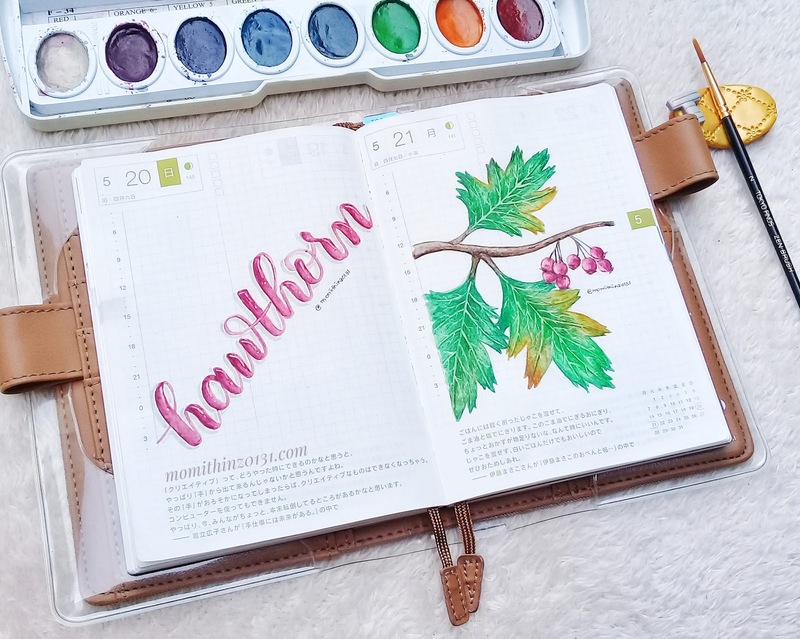 So then when I got hooked on Instagram because of this planners, that's when I also discovered this Calligraphy. I started seeing calligraphy on planners. I've been doing 'Faux Calligaphy' since grade school but that was "Lettering". 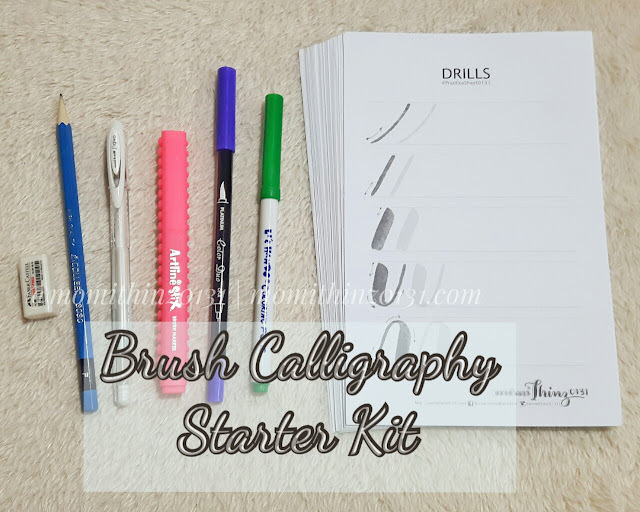 Then I found a Facebook group called Calligrafriends PH where most members shares their Calligraphy Artwork, some also shares tips & tutorials. 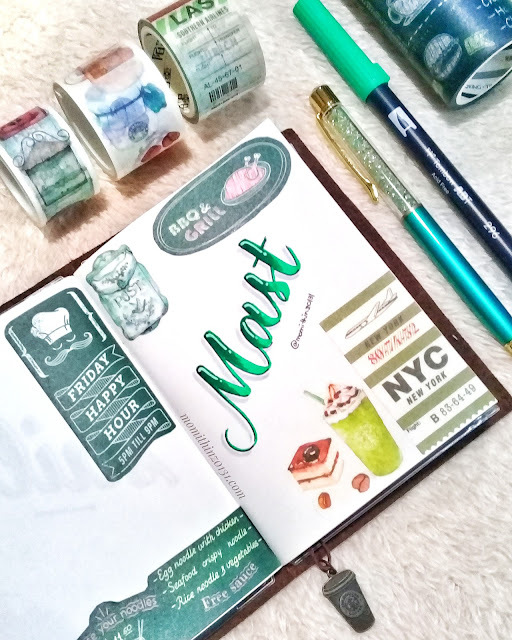 Here are some of my Calligraphy artwork that I wrote on some of my planners/journal. Most of them were lettering/calligraphy prompts from Instagram. 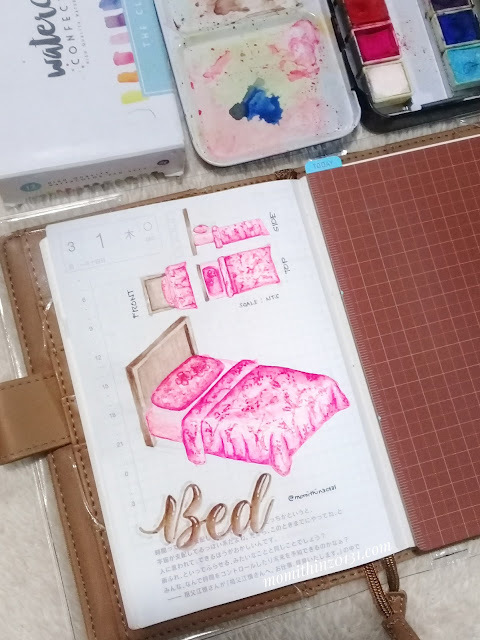 I studied Fine Arts major in Interior Design, and most of the time we are using watercolor for rendering Interior perspective, and that's how I develop my love for watercolor. Here are some of my watercolor artwork. 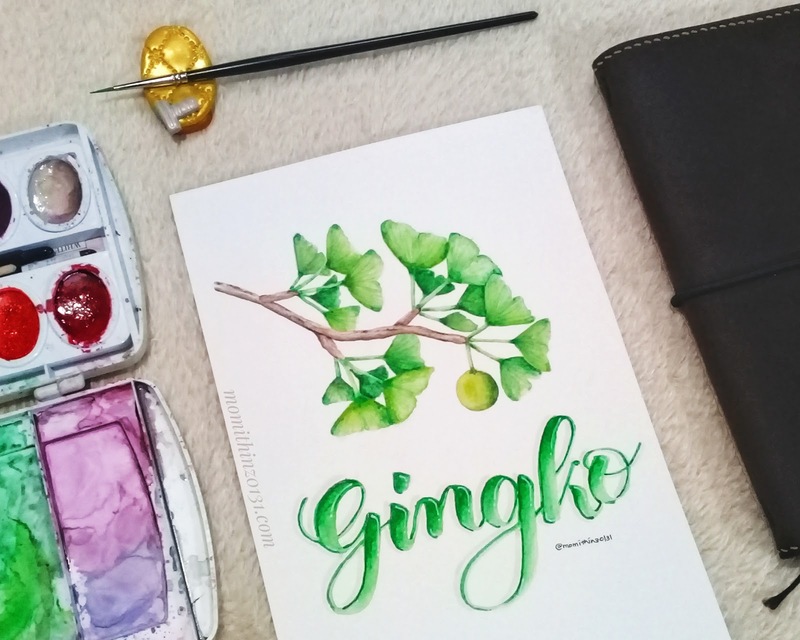 Most of them are watercolor challenges from Instagram. Here's one of my watercolor rendering video process posted in my YouTube channel. please visit my social media accounts below. 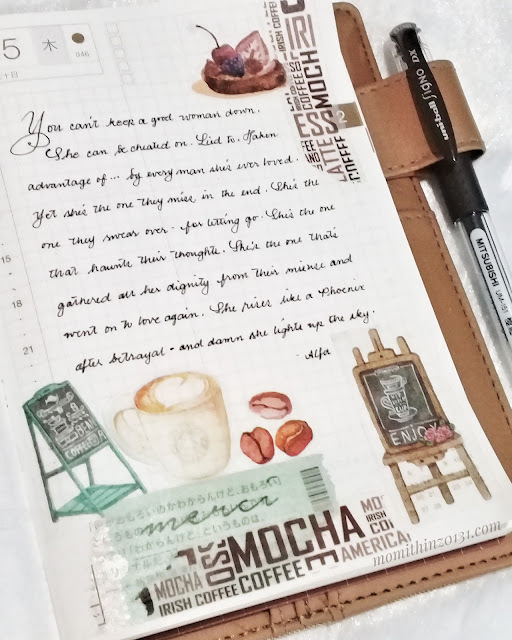 I used to love writing things on notebook. May it be lyrics, quotes or recipe. But now, most of the time i am holding my phone. I wanna get back to that again. Btw, what pen did you use with the "random quote"? I love your handwriting! Great French script. Even as a kid, I found writing the cursive capital "G" hard. 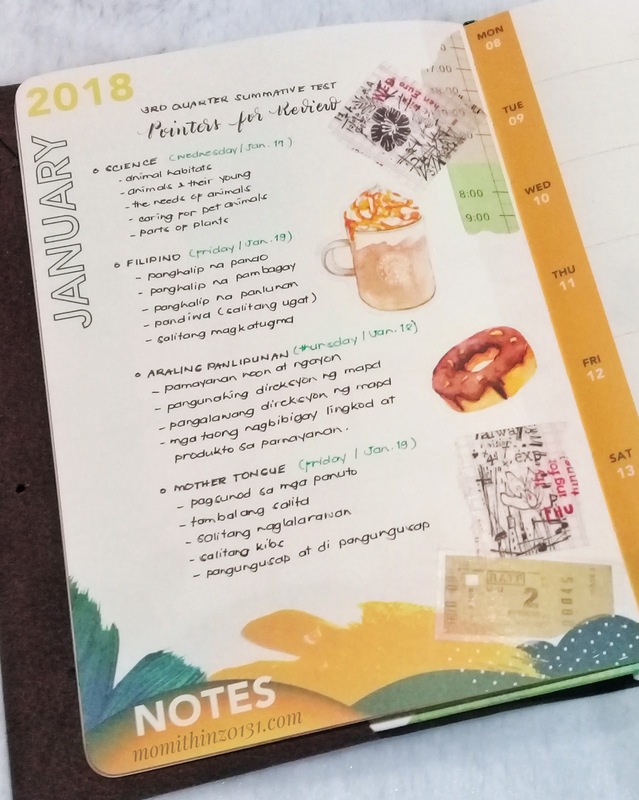 Ampanget pag ako gumawa, kahit ngayon, hehe! 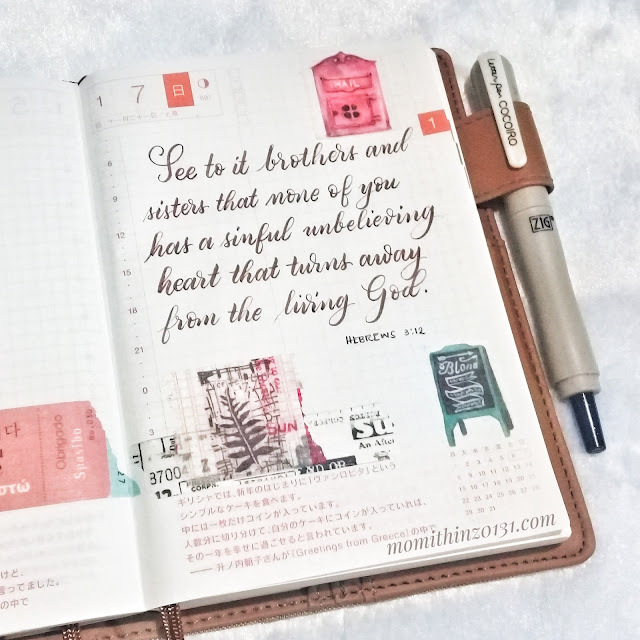 Also love your calligraphy. 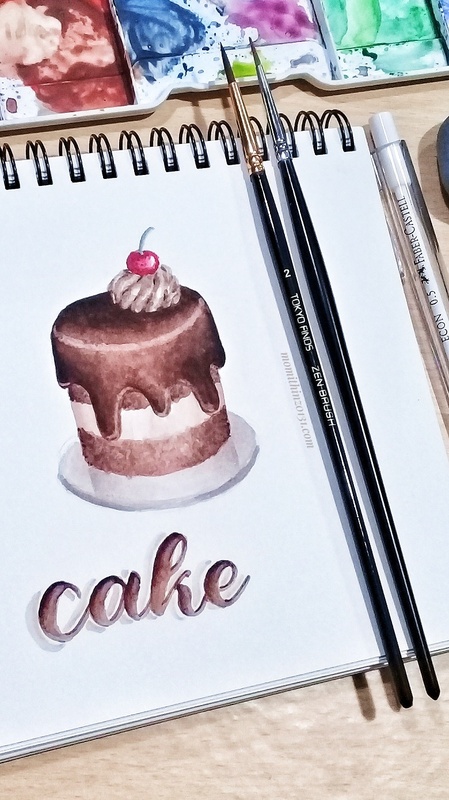 What pen do you use to achieve the 3D kind of lettering? Wow, such a talent! 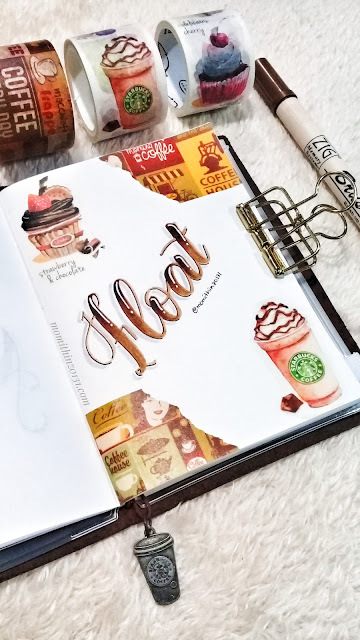 Very creative and beautiful ng writing mo, sis! 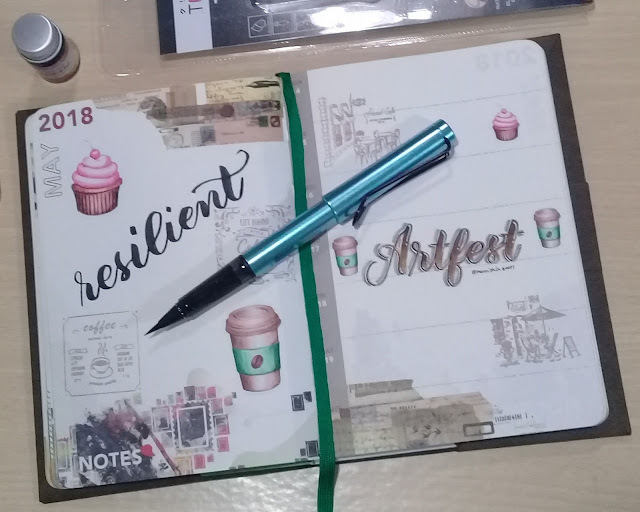 I also love collecting notebooks and planners (Well, since naging mommy ako mostly notebooks na lang kasi I find it pricey na ang planners, naiba na ang budget priorities ko :)) hihihi!